Hannah imagined a wonderful, Godly man as her husband. Instead, she married a man she began to feel was Satan’s son. As his controlling and manipulative behavior begins to manifest itself more, she begins to think that things might need to end. But Satan won’t allow it, enticing her to stay in an abusive marriage. 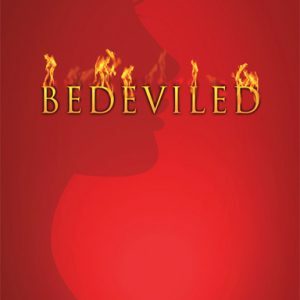 After being in the marriage for two years, Hannah is empowered to confront the demonic spirits residing in Scotty. 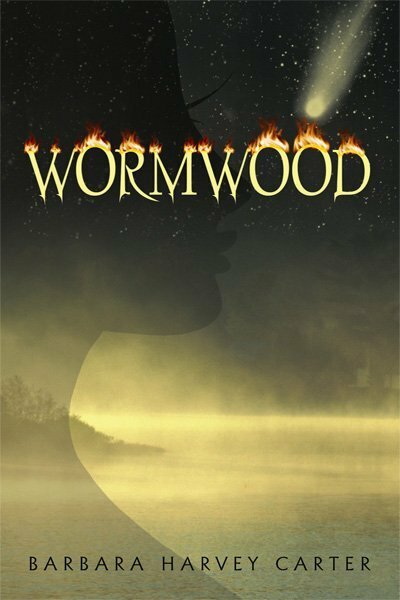 The question remains: Will Hannah find freedom and salvation, or will she discover too late the ‘power’ that resides within her? 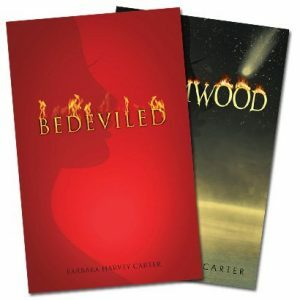 Readers everywhere will be on the edge of their seats as they read Barbara Harvey Carter’s suspenseful novel, Wormwood.